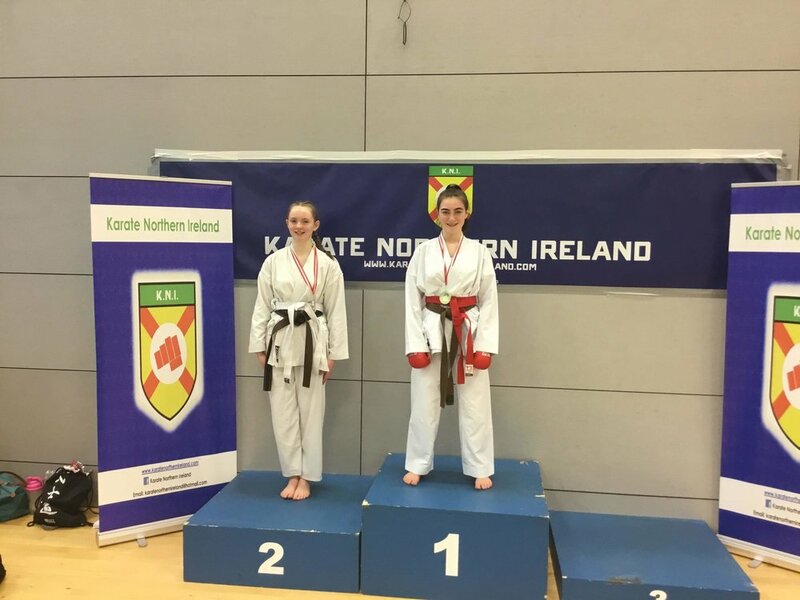 Last weekend in the Karate Northern Ireland Championships which were held in the Foyle Arena Londonderry, Lucy came away "Double Northern Ireland Champion 2019" after winning Gold in her individual Kata and Gold in her individual Kumite. 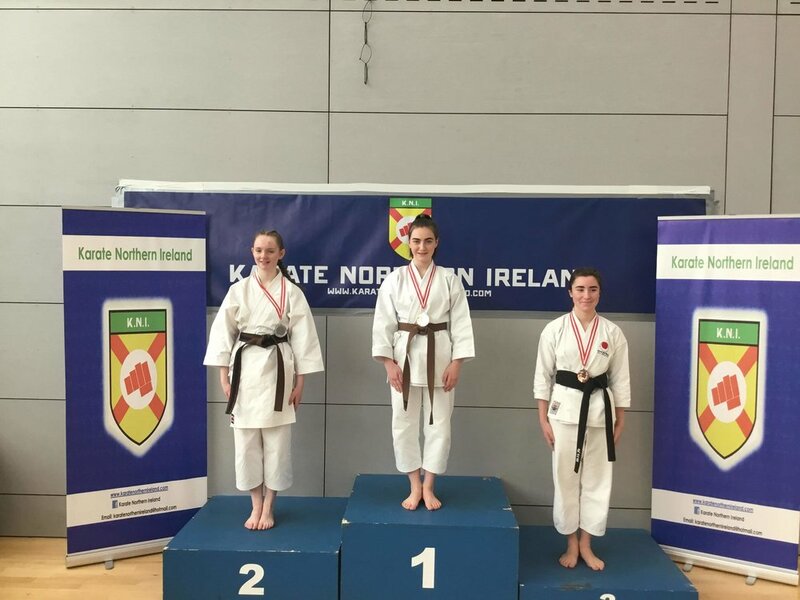 This is no surprise considering she competes at World, European, British, and Irish level where she represents Northern Ireland, but Lucy takes nothing for granted and goes into every competition with the same attitude and commitment as the last one. She says if it wasn't for her dedicated coach, Cathy McAleer, she wouldn’t be where she is today. 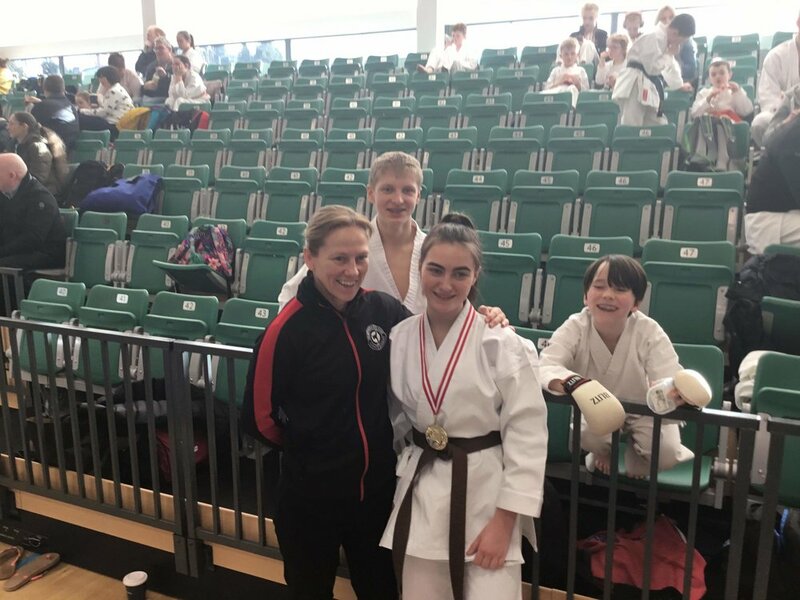 She has been training extensively over the last 4 weeks, with both 6am sessions and 9pm sessions, for both Northern Ireland Squad selections and her forthcoming Black Belt exam. Very few martial artists achieve this prestigious accolade which has taken commitment, dedication, training, learning and travelling the world. We all wish her the very best for Sundays special grading.